I am always looking for books about Italy that help me to better understand the idiosyncrasies of modern Italian culture. This easy to read book with short chapters chronicles the life of Tim Parks and his Italian wife Rita as they insert themselves into the city of Verona. 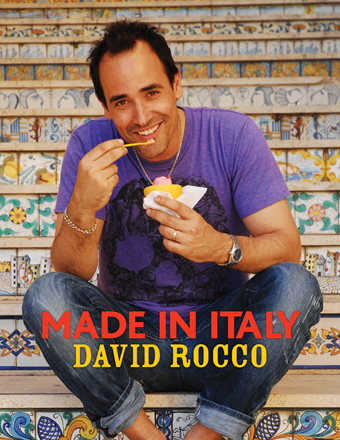 For anyone who has visited or lived in Italy for either a short time or a longer stay this book will undoubtedly bring back memories, more than a few laughs, and validate your own experiences. 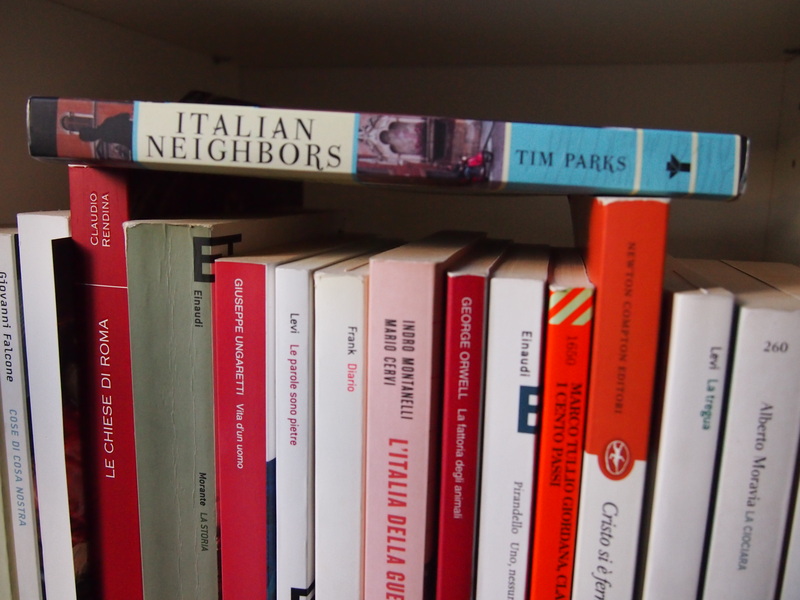 The first in a series of books that I highly recommend, Italian Neighbors (1992), An Italian Education (1996), Italian Ways, On and Off the Rails from Milan to Palermo (2013), in addition to Tim’s numerous other books, both fiction and non-fiction, about Italian history and culture. 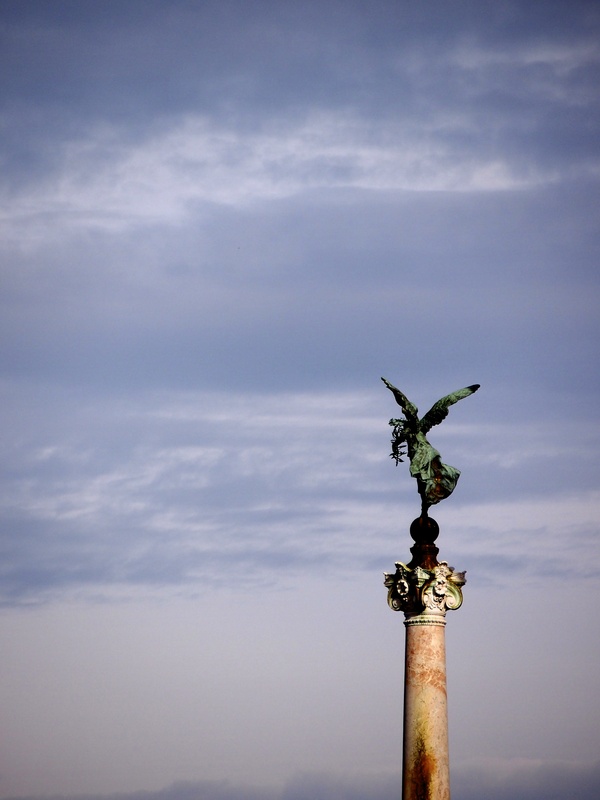 Italy is many things – food, history, color, texture. 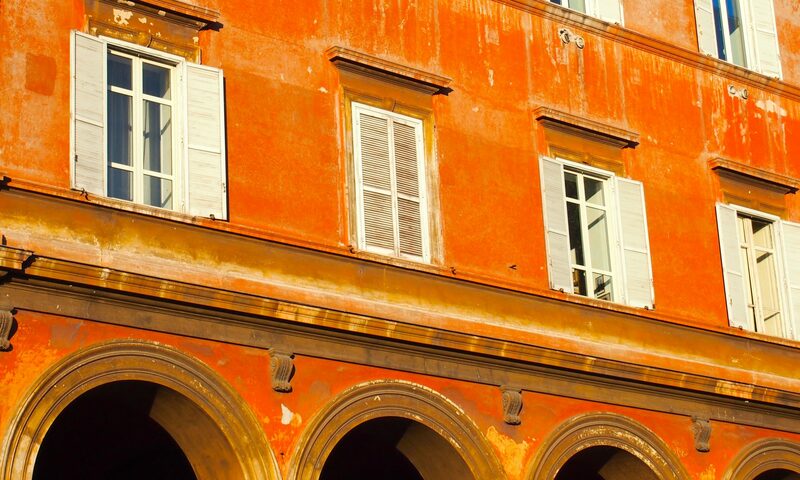 One of the special qualities about Italy is the endless juxtaposition of scenery, color, the old and the new. Every time I arrive in this country, face pressed against the window of the plane, I look forward to the opportunity to capture some of these beautiful juxtapositions with my camera. Whether you are using an iPhone, a small digital point and shoot, or a sophisticated professional camera take the time and opportunity to “see” Italy through photography. 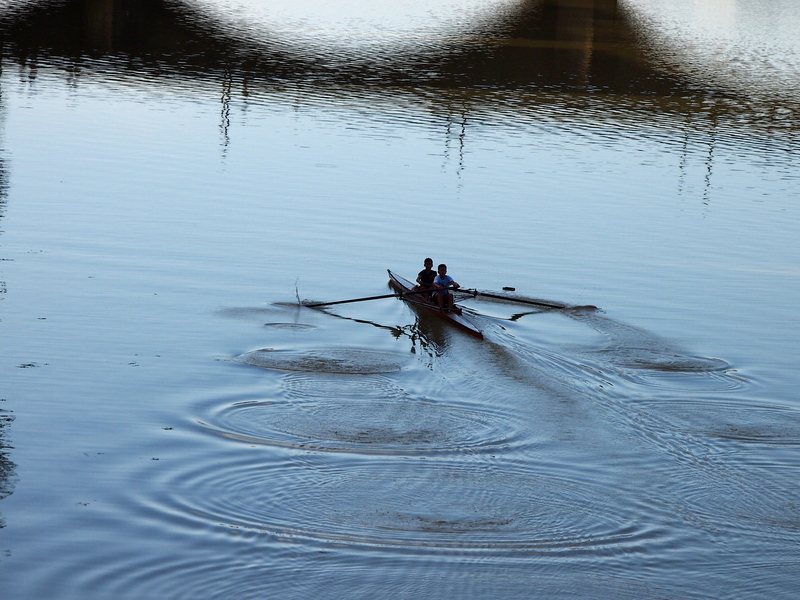 Often I get up early in the morning and go for a walk with my camera photographing whatever interests me. Going alone affords you the space and time to focus and enjoy the creative experience. 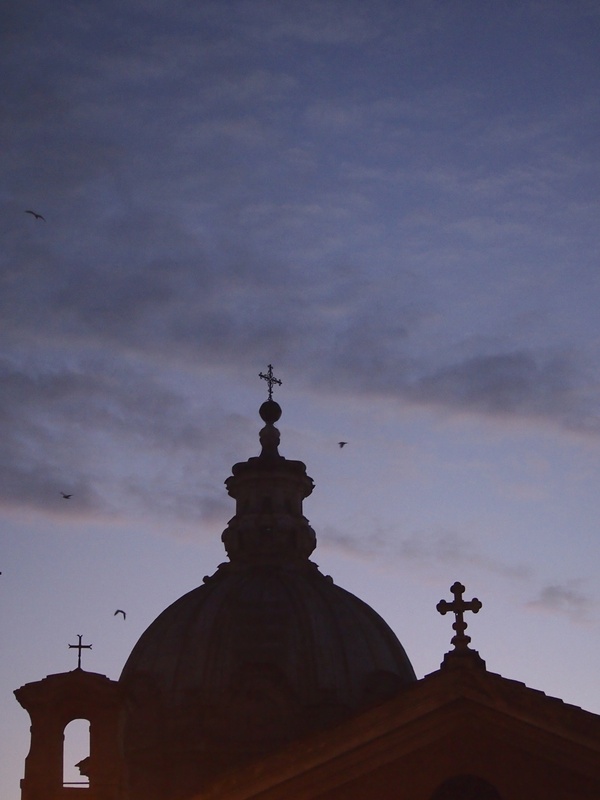 Below are some of my photographs which remind me of the many wonderful friends and experiences that are Italy. I love looking through vintage photographs and books about photography related to Italy. Below are links to some of my favorite books and photographers I admire. I am always looking for books about Italy that help me to understand the complex history and culture. This short book, easily read in a day, is such a narrative. Given to me by a friend and fellow Italophile, Vicki, who shares my love of all things Italian. 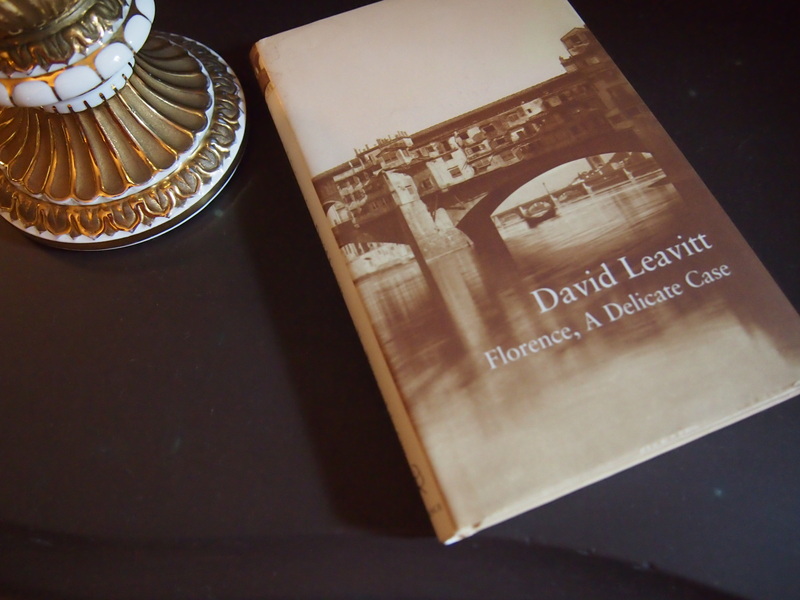 If you are planning a trip to Florence I would encourage reading this book before you arrive. 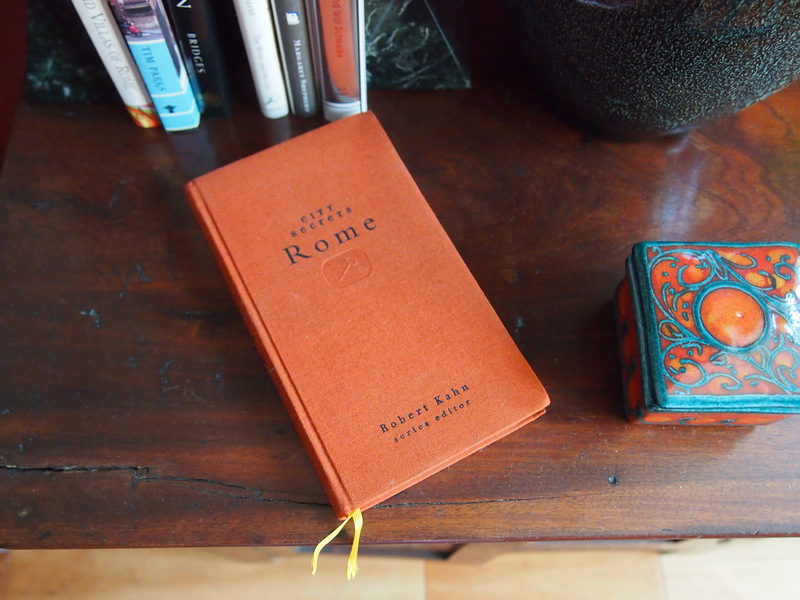 This little gem of a book makes a great gift for friends and family that may be headed to Rome and definitely is something to pack into your own suitcase. I referred to this book often especially when having a “tourist block”. It must be the romantic in me that brings me back to this ancient and oft travelled road whenever I visit Rome. You could spend weeks walking along this stretch of highway dating back to 312 BC and referred to as “the queen of the long roads”. You can still see grooves worn in the stones by years of chariot traffic. While I highly recommend you visit I also highly recommend that you plan your visit as there are many options and you can end up frustrated, tired, and dusty if you wing it. 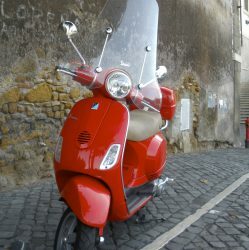 Generally I recommend 2 to 3 hours actually walking along the Appian Way not including getting to and from the park. This will leave you time to tour one of the Catacombs that allow visitors. Below are some good links to help you plan to enjoy this amazing park and make the most of your visit. One of my favorite books among many is Permanent Italians: An Illustrated, Biographical Guide to the Cemeteries of Italy. 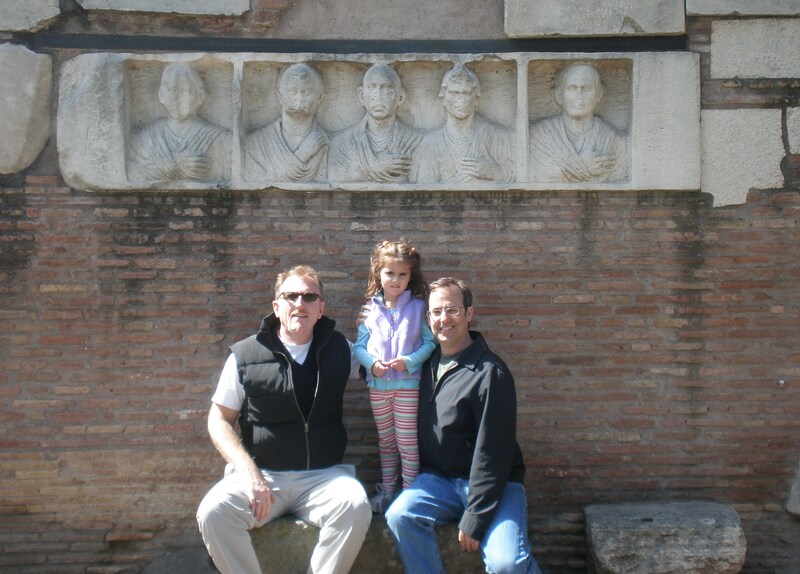 I spent many hours reading this book in some of the most wonderful and peaceful surroundings in Rome and beyond. I highly recommend this book and thanks George Ciscle for the wonderful gift.